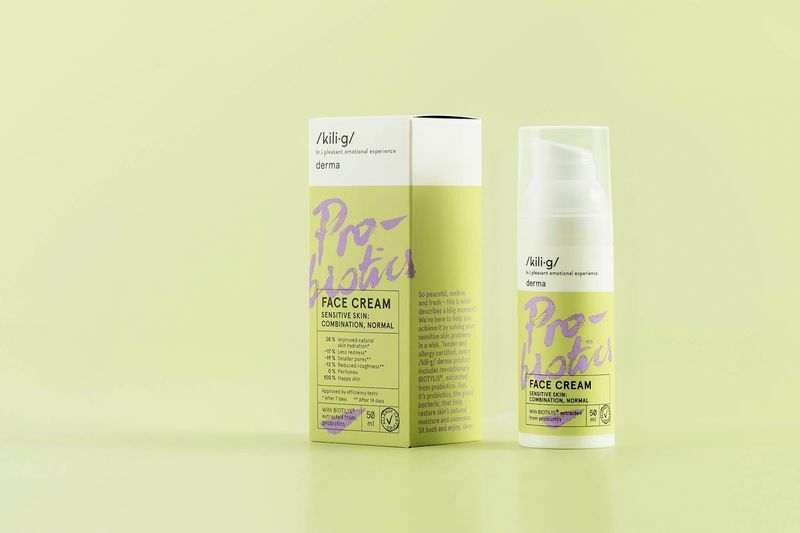 Probiotic cosmetic products introduce microorganisms to the skin for the benefit of users. The rise in popularity of such ranges is a testimony to the adventurous spirit of the contemporary consumer who is constantly looking toward the new cutting-edge development in the industry. The use of probiotic cosmetic products is multi-faceted. Some formulas are supercharged by other ingredients — a great example of this is the Manuka Honey Cleansing Balm by Naturopathica which boasts a formula of probiotics and royal jelly peptides. Other skincare lines like ESPA's Tri-Active Advanced Biome range embrace probiotics more openly. The products in this range have the potential to soothe inflammation, strengthen skin barriers against environmental stressors and promote the onset of good bacteria. /kili•g/ Products are Presented Like "Medicine on a Cosmetics Shelf"